The retail industry is an integral part of the Swan Hill regional economy in that it generates significant employment opportunities, attracts investment to the region, supports the local tourism industry, supports the overall function of the Swan Hill CBD and other town centres, and provides essential services and merchandise for local residents and businesses. 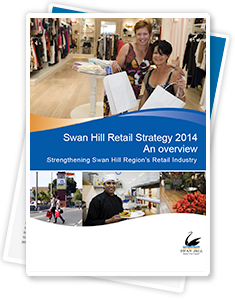 In June 2014, Swan Hill Rural City Council, in partnership with Swan Hill Incorporated and Regional Development Victoria, commissioned Essential Economics to undertake research and prepare the Swan Hill Region Retail Strategy 2014: “Strengthening Swan Hill Region’s Retail Industry”. 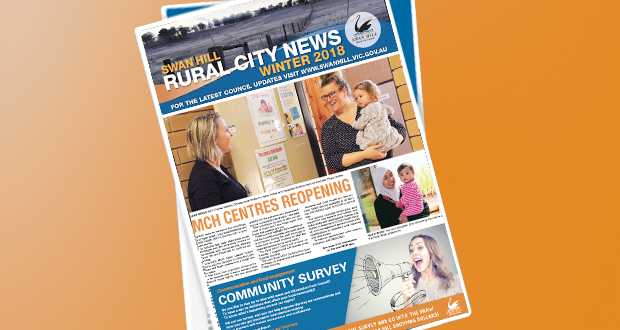 The aim of the research was to examine the following factors in relation to the retail sector in the Swan Hill municipality.